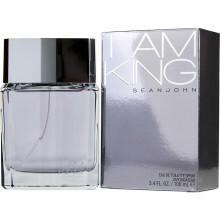 The perfume opens with aromas of tangerine juice, orange, cranberry and French berries. The heart incorporates accords of Kir Royal cocktail; currant buds and leaves cream, champagne and cold Mediterranean aquatic notes. The base notes introduce scents of key lime pie, lemon cream, rich labdanum extract, cedar, vetiver, white moss, sandalwood essence and pure powdery accords.